Experience a community that you love when you reside at Villa Vista Apartments in Dallas, Texas. Our gated community offers a variety of spacious one-bedroom and two-bedroom apartment homes that appeal to all walks of life. Residents of our gorgeous community can enjoy an array of amenities, which include a resort-style swimming pool, business center, all-electric kitchen, and children’s play area. Not only do we offer wonderful amenities, but we are also located in a convenient area that provides easy access to freeways and local destinations. With so many amazing reasons to become a part of our community, we believe that Villa Vista Apartments is a place that you will be proud to call home. 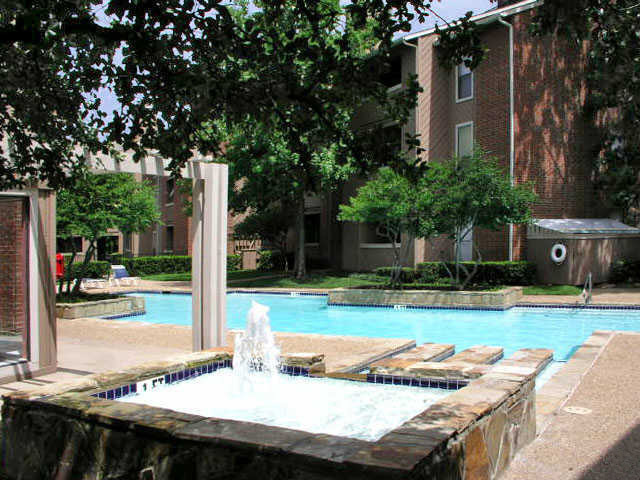 Conveniently located in the Lake Highlands neighborhood of Dallas, Texas, Villa Vista Apartments puts you just minutes away from many options for exciting entertainment, stylish shopping, and the best in dining experiences. Make a quick grocery run to your local Kroger, Fiesta Mart or Albertsons when it’s time to restock your fridge. Treat yourself to true Tex-Mex at Mexicali Restaurant or authentic Thai cuisine at Tukta Thai. When you're in need of retail therapy, you will love being a short distance from Galleria Dallas. Create new memories when you visit the Dallas Museum of Art and the many local parks found within the greater Dallas area. Not to mention, students and faculty of Southern Methodist Unversity who reside with us will love having an easy commute to campus. Villa Vista Apartments welcomes you to visit us today!